I imagine most of you have heard about the recent death of cyclist/dad of 5/husband//teacher Chris Harper. He was struck by a drunk driver and killed while cycling on July 3. I didn’t know Chris personally. 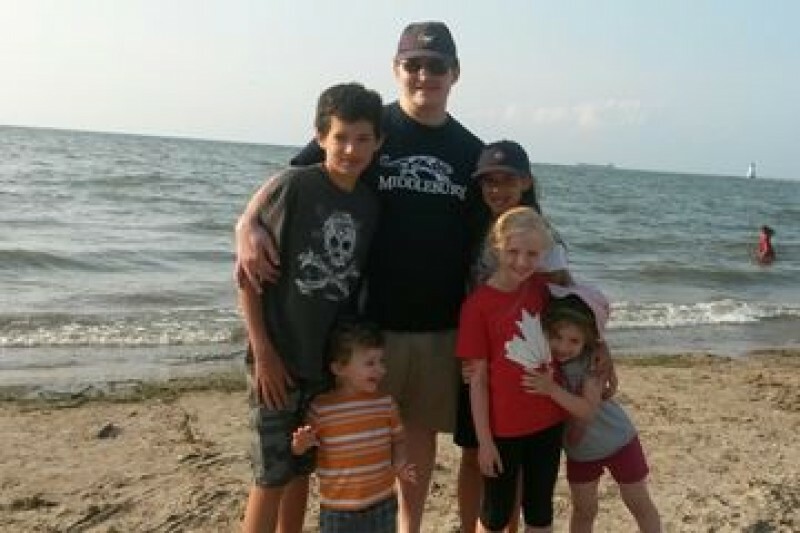 As a cyclist and a member of a group of active Oakville residents, I thought that it would be a good idea to donate to the account set up to assist his family. I will accept your donations, big or small, and then make a large donation on behalf of Nik’s Chicks on July 24th. Or, you can make a donation directly at http://www.gofundme.com/ChrisHarperFund Our thoughts go out to his family as they go through this difficult time.